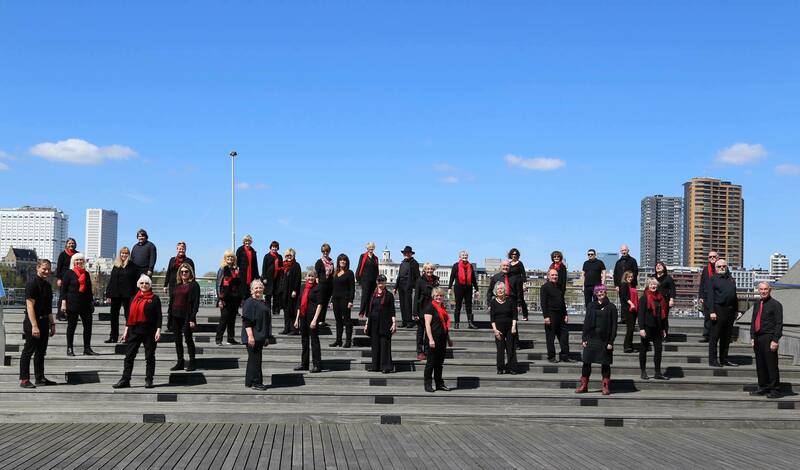 This community choir are back by popular demand. The 95 strong, a cappella group put on a fantastic show. They are set to raise the roof with their choral interpretations of timeless and seasonal classics.